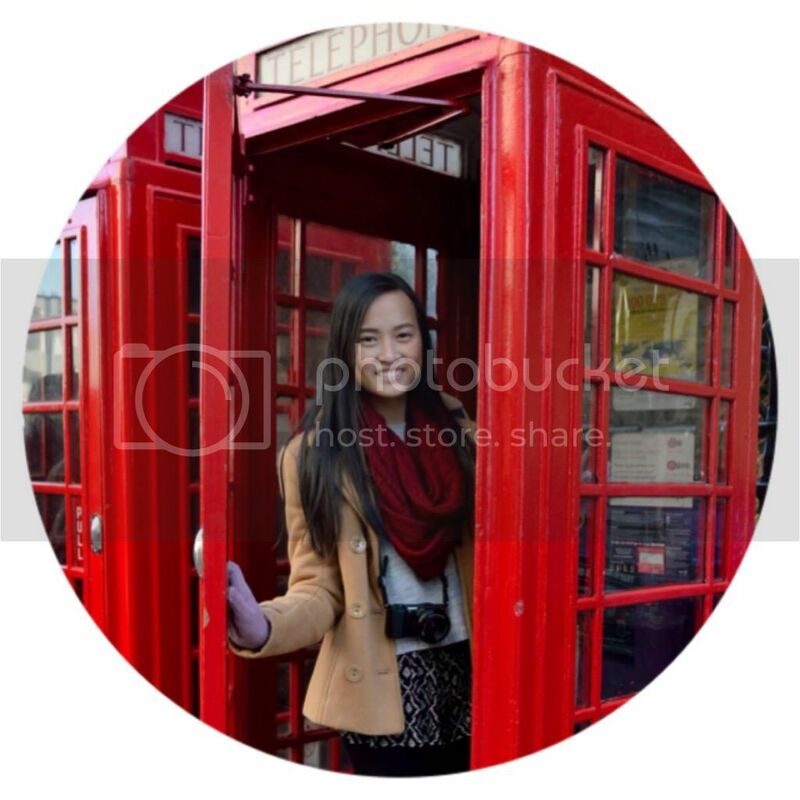 I survived my semester abroad in England! The time really flew by. I cannot believe that it has already been seven months and that I was away from home for so long. It honestly feels like yesterday that I was standing outside the departures gate at Melbourne Airport bawling my eyes out and clinging onto my mum for dear life. My time abroad has been a whirlwind of meeting new people, traveling, making friends, going out, food and (very very occasionally) class. I feel so blessed to have experienced all of the things that I have and to have met all the people that I have too. I'm going to miss all of the kindhearted people that I have met during my time here. Coming to a completely foreign country alone (almost) really forced me to reach out to people and made me realise the kindness of strangers. I owe my amazing experience to my supportive family and friends back home along with all of the people that I have met here at Warwick and during my time abroad. I can't thank everyone enough for being as generous and welcoming as they have been and I feel truly blessed to have been able to meet and experience the compassion of the people that I have. I'm especially grateful for the tight knit group of friends that I made at Warwick, other exchange students who were sharing the same experience with me, making it very easy to relate to them and to bond. All I could ever strive for is to be as kind to others as people here have been to me. If I can manage to be just half as good-hearted as everyone that I have met during my time abroad, whether that be my flatmates at Warwick, my exchange friends or even the people I've encountered during my travels, then I know that I'm going home a better person. My seven months abroad have been the best seven months of my life. I got to travel to places that I had never even dreamed that I'd ever make it to and try cuisines that made me question how I had gone through life without ever having tried said cuisine earlier. I managed to make it across most of Europe and even ducked into Africa for a little while. I feel especially lucky to have been able to go on the two longer trips that I did. The first one happened because I met a bunch of people who shared the same passion for travel as me and they made the trip unforgettable. The second trip, although bumpy at times, was probably the most fun that I have ever had. Traveling across Europe with two of your best friends from home can be tough at times but in the end, it'll give you experiences and the occasional misfortune that you can bond over for the rest of your life. I can't believe that my time abroad has come to an end already. I honestly didn't want to leave, just because I knew that home would always be there but once I left Warwick and Europe, my time there was completely done. I don't know when I'll be seeing my new overseas friends next. It could be next year or it could be ten years down the track and the thought of that both upsets and terrifies me at the same time. Overall, I feel like I got everything that I could have ever wanted and more out of my time away. I really feel that I have grown immensely as a person and this experience has definitely shaped who I am now. I've made unforgettable memories and lifelong friends. A piece of my heart will always remain in England, at Warwick and with the people I met during my exchange and travels. I apologise for being inactive for so long. 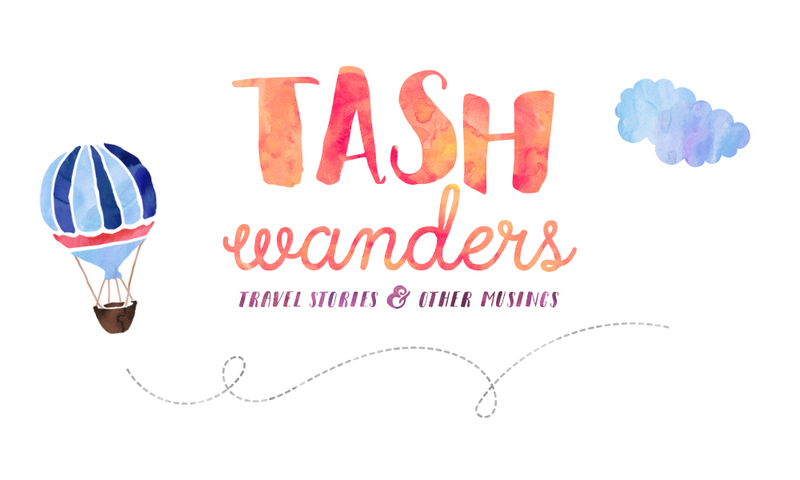 I have heaps of blog posts to catch up on, I'm about 25 cities behind in my travel blog posts but I'll get there slowly, even if it takes me a year! Writing the posts will give me a way to reminisce on my time overseas and will be my saviour from the mundanity of university life back here in Melbourne. From now on, I'll be posting whenever I get the time to. I'll mostly do travel posts but will do some other ones in between as well. Stay tuned to hear all about my adventures!